Fr. 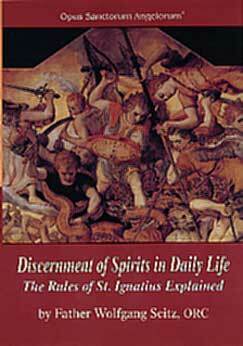 Wolfgang Seitz, ORC:The Rule of St. Ignatius Explained. In the battle between the good and the fallen spirits, man is both the battlefield and the prize. St. Ignatius give us clear rules for discerning external influences and the movements of our own hearts in our daily decisions.